Ancient Egyptians called the Nile the "mother of all things." This river, in the literal sense of the word has been and remains a source of life for Egyptians: in the narrow valley of the river lived almost all of the population. 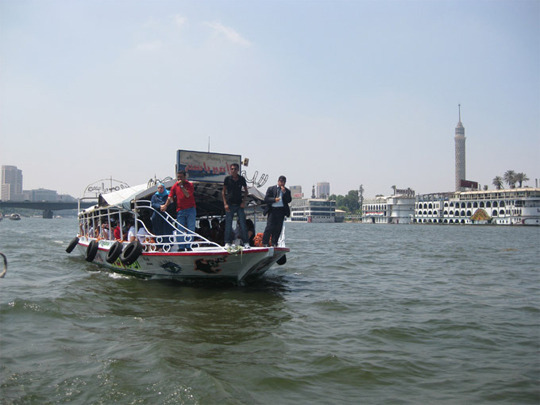 Along the banks of the Nile is located and many of the most famous monuments of ancient civilization.